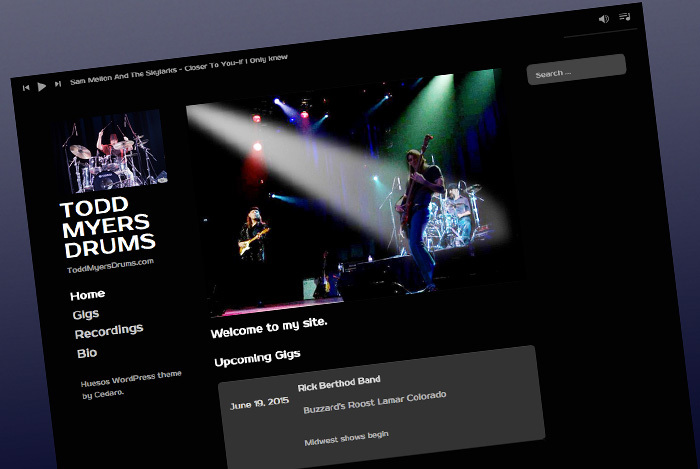 The goals of Todd’s site is to highlight his varied drumming styles to band leaders and the music media. The site features a targeted bio, tour schedule and recording archive. Denis McKee and his brother Ralph have been blues players since an early age. They are joined by a cadre of stalwart musicians, also steeped in the blues. 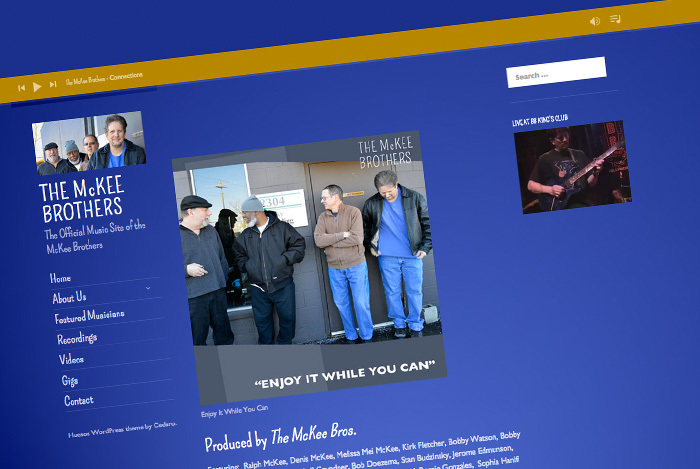 The goals of the site are to be the online focal point of the McKee Brother’s musical projects and to provide information for music festival bookers. The site features their recordings, videos and gig calendar. 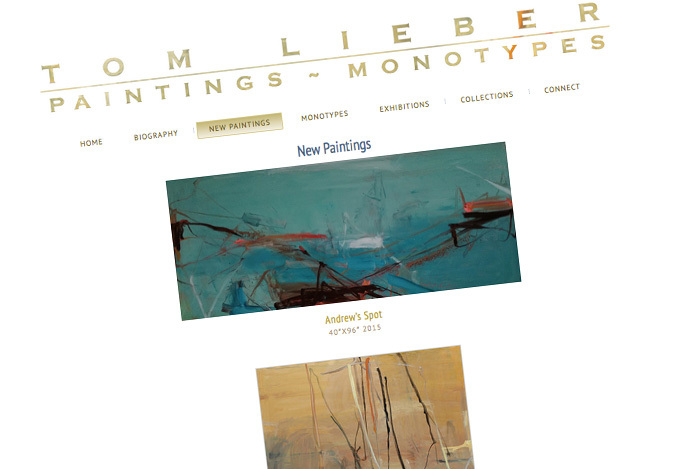 Tom Lieber’s painting has undergone a rapid transformation in the last few years. Admittedly influenced by Mark Rothco and by the late paintings of Philip Guston, Lieber’s work is nevertheless intensely personal in feeling and expression. Tom LieberTom Lieber is an abstract painter and printmaker. Lieber’s large-scale abstractions are notable for their bold, natural colors and fluid marks placed against a layered, neutral background. Informed by nature and meditations, Lieber’s work reflects his efforts to channel his interior life onto the canvas. Lieber’s use of gesture stems from post WWII abstract painting. His subtle color and tonal variations and marks reveal an affinity to the unique and painterly specificity of Georgio Morandi, Alberto Giacometti, Philip Guston and Joan Mitchel. The early canvases from the 1970s consist of expansive, monochromatic color zones that, over time, take on increasingly explicit and more painterly gestures. Lieber’s later work represents a more physical and powerful approach. Oftentimes, a single brushstroke or gesture anchors the painting, allowing the underlying color fields and tonal variations to recede and advance across the ground. 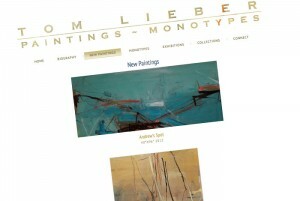 Lieber uses a variety of techniques to achieve his effects, most notably monotype printing rollers. By interposing a mechanical device into an intuitive act, he arrives at a form of deep expression that is unforced, in which the paint becomes raw and direct. Lieber believes that the human body is more equipped than the mind to invent. He treats the act of painting as a full-body experience, open to unpredictable and challenging imagery. 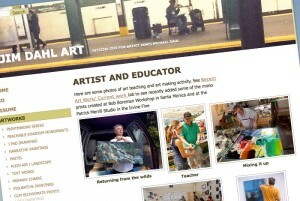 Tom Lieber is a recipient of a National Endowment of the Arts Grant and has exhibited extensively since 1974. His work is included in the collections of the Metropolitan Museum of Art, and the Solomon R. Guggenheim Museum, New York City; the San Francisco Museum of Modern Art; the Museum of Contemporary Art, Los Angeles; the Tate Gallery, London among others. Those familiar with Lieber’s past work will recognize his calligraphic mark-making, the supple flow and arc of his line, and the dynamic rhythm of his abstract compositions. In these new paintings, however, the dense, dark paint prominent in work of the 1980s and ‘90s has given way to a lighter, more buoyant, palette which is thinly applied to a stripped surface. The strong horizon line of the Hawaiian landscape and the elegant shapes of the tropical leaves and flowers Lieber sees from his windows have sent his work in new and enticing directions. Determined to boost his creative output as a visual artist and educator, Dahl is currently developing new series of mono prints and paintings that integrate the varieties of his experience found in his trove of sketchbooks, collages, paintings. He is also preparing a scholarly article on constructive learning experiences of new teachers. His work is eclectic. Content engages points of view with word play, depiction of sites of significance and display of emblems of meaningful to experience. 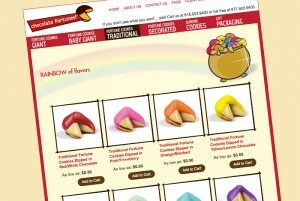 These are expressive, playful, occasionally with dark implications that emerge in a quest for truth. In the 1990’s while teaching as an itinerant artist in NYC public schools, he organized community art festivals for the Brooklyn Waterfront Artist Coalition. As the decade drew to a close, he directed an artist residency program for K-8 classrooms in Williamsburg, Brooklyn, and curated exhibitions at the Independence Community Bank branch in Red Hook. The venue’s design as an art gallery enabled a forum for conceptually driven displays of the vibrant South Brooklyn community. He also served as a grant advisor for the Community Assets Organizational Support Program of the New Foundation for the Arts (NYFA) from 1997-2000.